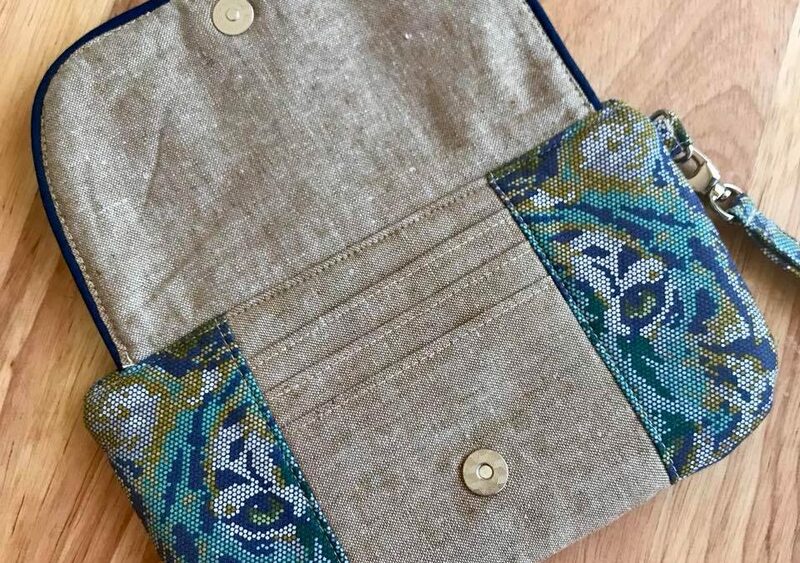 Welcome to day 2 of The Wanderer’s Clutch Sew Along. On day 1 of the sew along, we completed the flap piece of the clutch, today we are working on the card slots and finishing the front panel of the clutch. 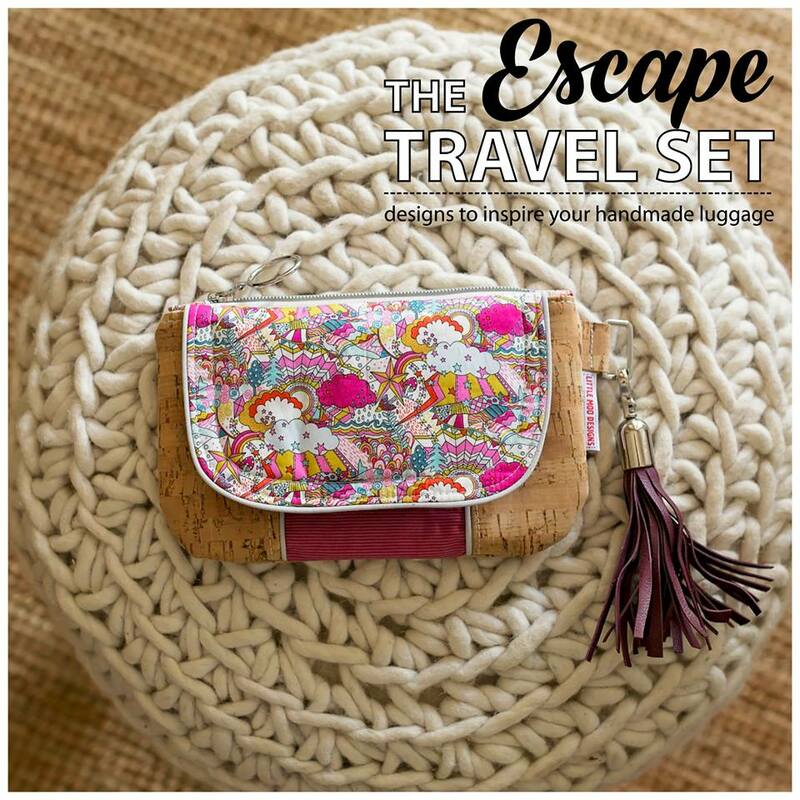 Grab your copy of The Escape Travel Set, and let’s get sewing! 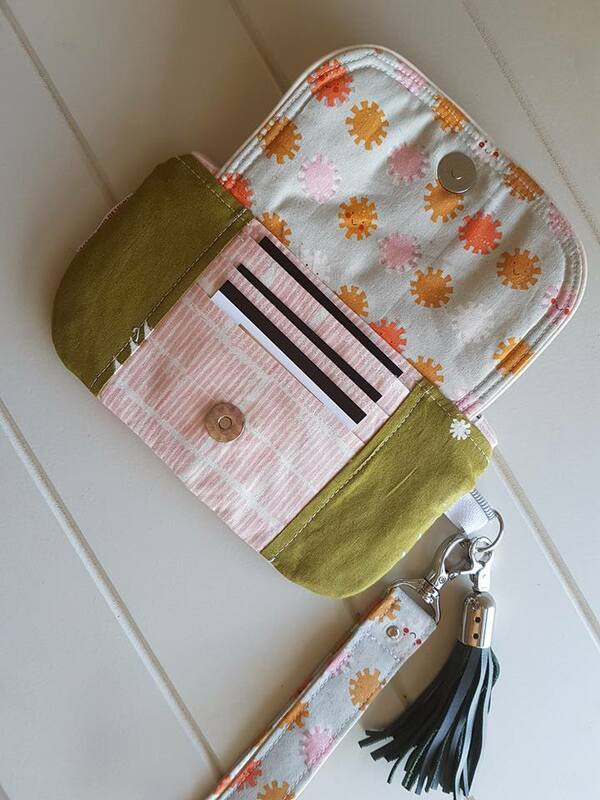 Grab the centre panel (card slot panel) of your clutch, card slots pattern piece and watch this you tube video on how to make the card slots. Once the card slots are completed, complete step 4 (page 13) to complete the front panel of the clutch. Well done, you now have a completed front panel for your Wanderer’s Clutch! Don’t forget to pop into my Facebook group and share your progress with everyone. I am loving seeing your steps as you travel along!